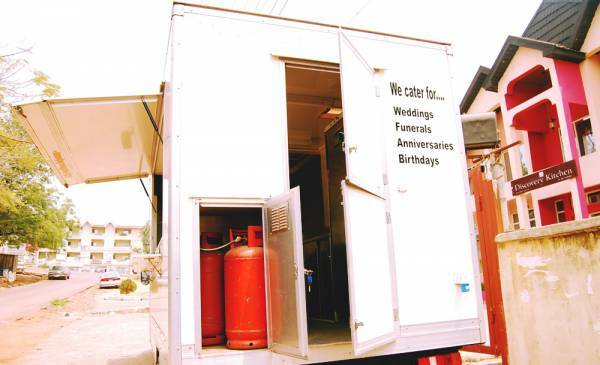 Are you looking for an Outdoor Catering Service in Enugu to cater for your events and occasions? 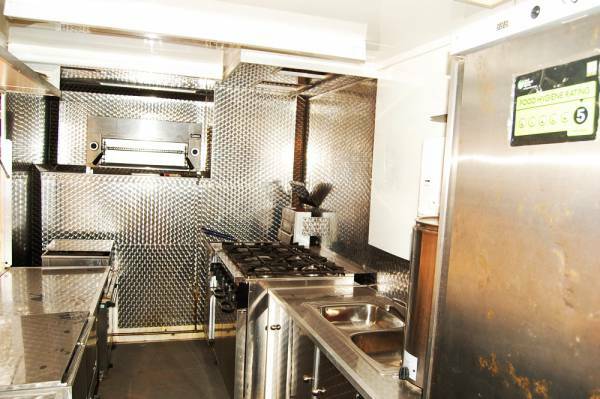 Discovery Kitchen Enugu, with state of the art facilities, a mobile kitchen and well trained staff is just what you need. 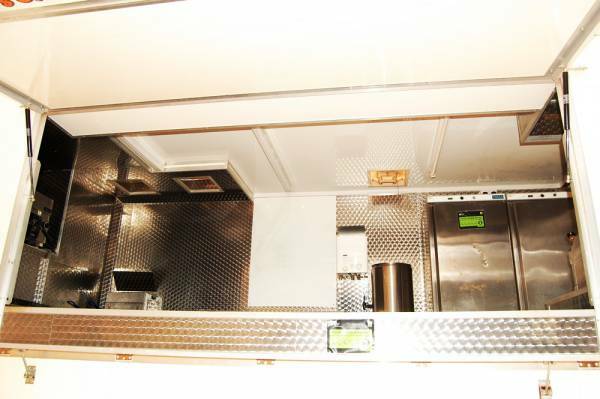 Give us a call now. 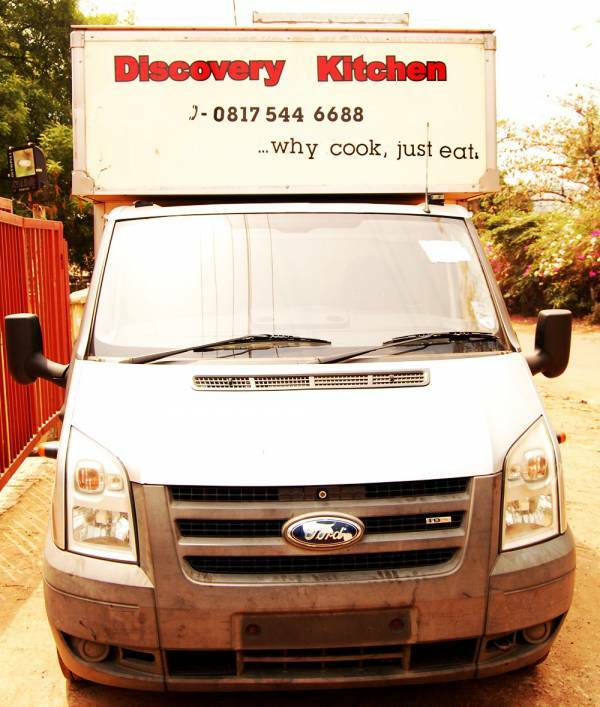 Discovery Kitchen Enugu provides outdoor catering services for events like wedding receptions, funeral ceremonies, rallies, thanksgiving ceremonies, anniversaries, birthdays, meetings, seminars/workshops etc. 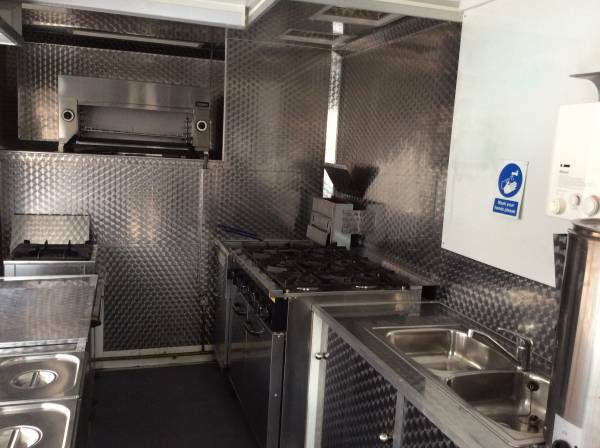 We have a state of the art modern mobile kitchen to prepeare food on site and serve you fresh, with chilled drinks from the refrigerating facility in the mobile kitchen. 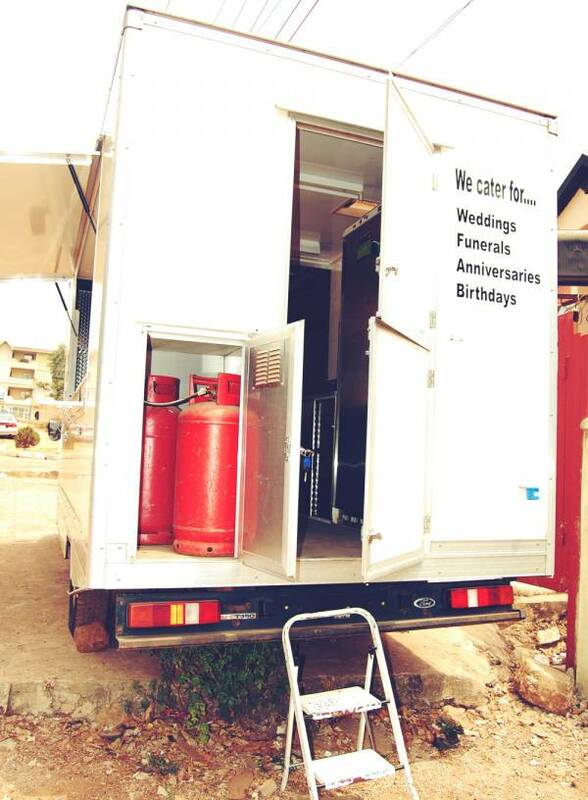 No other restaurant in Enugu currently has this facility, so we are unique for this service.